KUNOS Simulazioni has released a new update for Assetto Corsa which adds a new track, 5 cars, and several improvements and enhancements. The update will be auto-downloaded from Steam. You can view the complete changelog below. Fixed pit crew panels in Chevy C7r and Nissan GT-R GT3. Improved AI. AI cars can and will overtake slower cars, lose their stability easier, can oversteer occasionally. Adjusted realigning forces from tyres. Multiplayer – Added acServerManager into server folder. 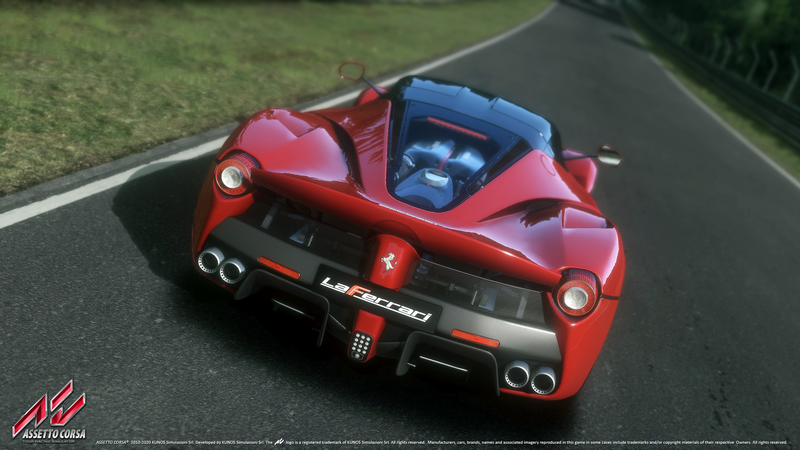 505 Games announced a partnership with Assetto Corsa developer Kunos Simulazioni to publish the racing simulator Assetto Corsa on PS4 and Xbox One next year. Over one hundred high-performance cars, including the Team Lotus 98T, the Pagani Zonda R, the Ferrari LaFerrari, the Mercedes C9 and the McLaren MP4-12C GT3. Over twenty different track configurations, including famed courses such as Silverstone Circuit, Circuit de Spa-Francorchamps, Autodromo Nazionale Monza, and Nürburgring-Nordschleife. Single and Multiplayer racing modes, with customizable Race Weekends, preset Challenges or full-scale Career Mode. Refined race-craft AI, with up to twenty-four cars competing for the podium places in the PC version of the game. 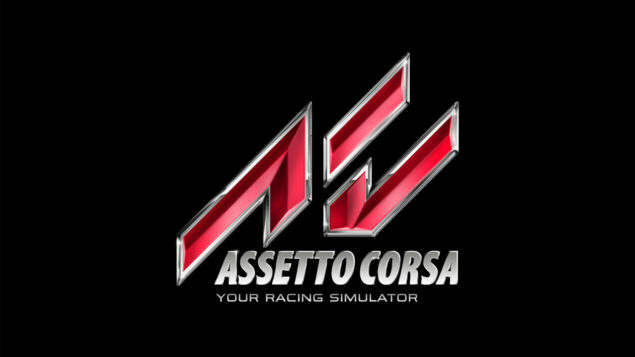 While many that don’t know this title will possibly wonder about having another racing game on console, Assetto Corsa actually differs from the rest, as it’s as close to a simulator as we’ll probably get on PS4 and Xbox One. Assetto Corsa is currently available on Steam and will be making its way to the PlayStation 4 and Xbox One in 2016. 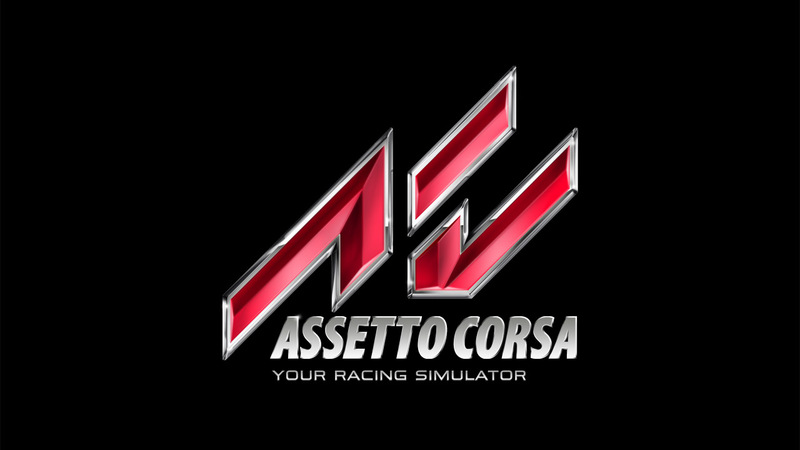 We will bring you any new information on Assetto Corsa as soon as it becomes available.